The AK TAP is a low profile 3 mag system built for the light fighter. 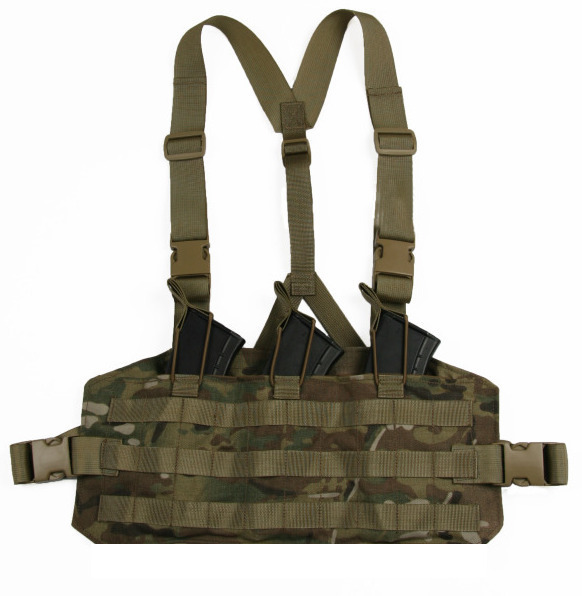 The AK TAP minimizes the need for six quick release buckles down to only four and eliminates the lat straps. Making this rig lighter and simpler to use but maintaining plenty of adjustment. The AK TAP (Tactical Assault Panel) is available. Colors – Multicam, A-TACS AU, A-TACS FG, Kryptek Highlander, Kryptek Mandrake, Kryptek Typhon, Coyote, Khaki, Ranger Green, OD, Grey,Woodland and Black. Barlow’s Custom GBarlow’s Custom Guns, JoeFirearms.com, and Beez Combat Systems is proud to announce the first Ak fun shoot and clinic August 23rd at the Davis County shooting range. 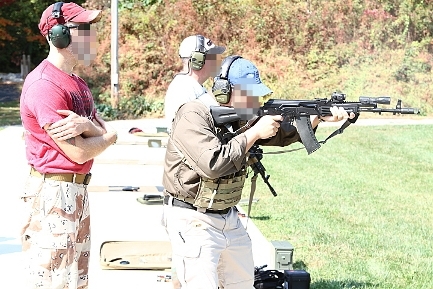 This shoot is designed to bring together the Kalashnikov System shooting community with those local companies that manufacture, modify, and build accessories for that system and to get your input. Free to the public,,just bring your ak, ammo and targets. 9AM TO 10AM …..Open range view vendor products and meet the vendors. 11AM TO 12PM…. AK Vendors, what we do ,where we are at, services we offer to the AK community. All targets will be supplied by the shoot for attendees!!!! Stay tuned for more updates! !uns, JoeFirearms.com, and Beez Combat Systems is proud to announce the first Ak fun shoot and clinic August 23rd at the Davis County shooting range. This shoot is designed to bring together the Kalashnikov System shooting community with those local companies that manufacture, modify, and build accessories for that system and to get your input. Free to the public,,just bring your ak, ammo and targets.